What can we say about Carlise Rogers? Plenty. 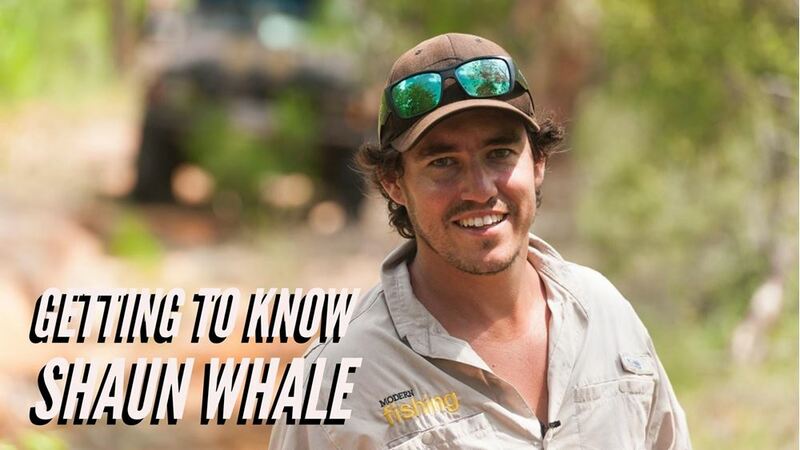 As a yank hailing from the States, he has been travelling around Australia since his 20's. We sat down with him to talk about how his freelancing experience has shaped 4WD Touring, how on earth he comes up with his philosophical musings, and what his favourite tune is when he is driving around. Batteries. They are that sought-after item for any great tourer. Get the most out of your batteries with these 8 ultimate 12-volt travel secrets. Yep, we’re spilling the beans. 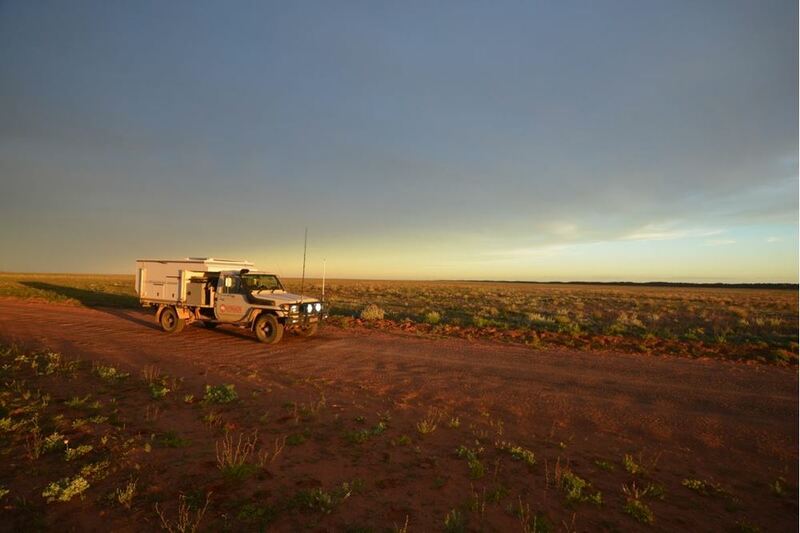 Allan Whiting is a veteran journalist of the Australian Outback, last year he embarked on a two-month trip in remote bush. Before he left he had The Manager30 Battery Management System installed in his vehicle. Here's what he had to say about it. 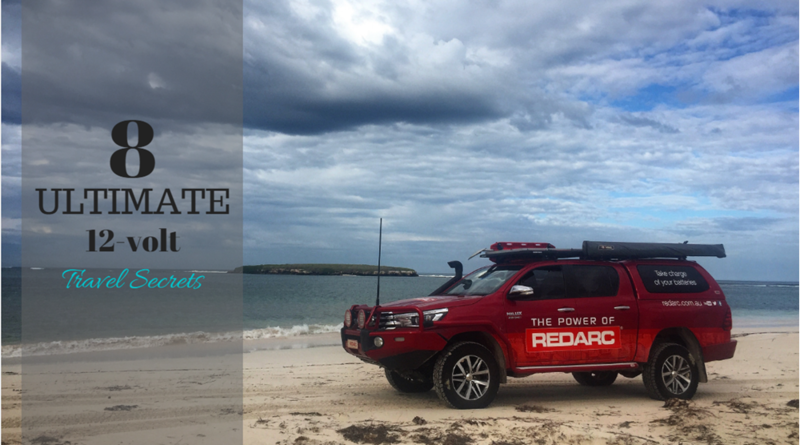 Charging batteries, operating power tools and coffee machines from the back of your 4WD out in the bush? Surely not! It's clear that Shaun Whale from 4WD Action is no new kid on the block, he's been doing what most blokes (and gals) would dream of for years. Watching him traverse all over the country is enough to make you green with envy. But Shaun is as humble and down to earth as he comes. Managing life on the road can be tough, but it doesn't have to be when you can take life's creature comforts with you. 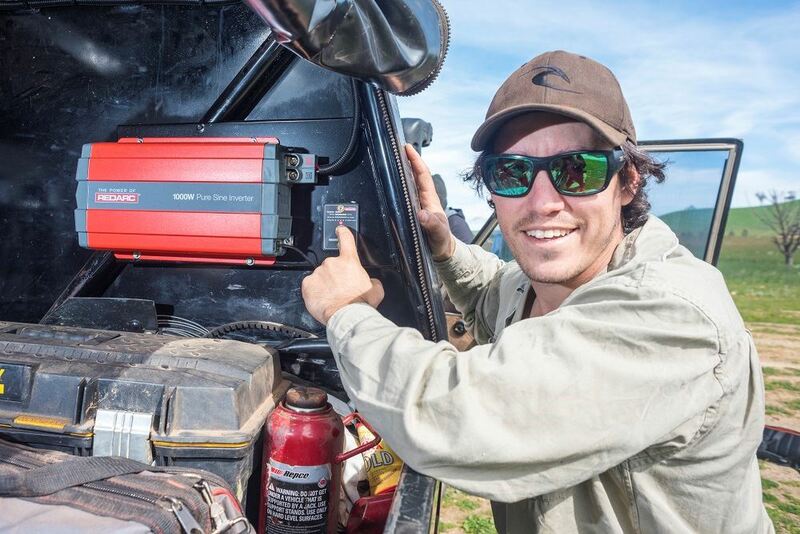 Having a smash avo and bread for breakfast/lunch is possible as the duo at My Aussie Travel Guide show you how to make fresh bread on the road, using our Pure Sine Wave Inverter. Having something that can run your sensitive appliances? well, you can say its pretty much the greatest thing since sliced bread. 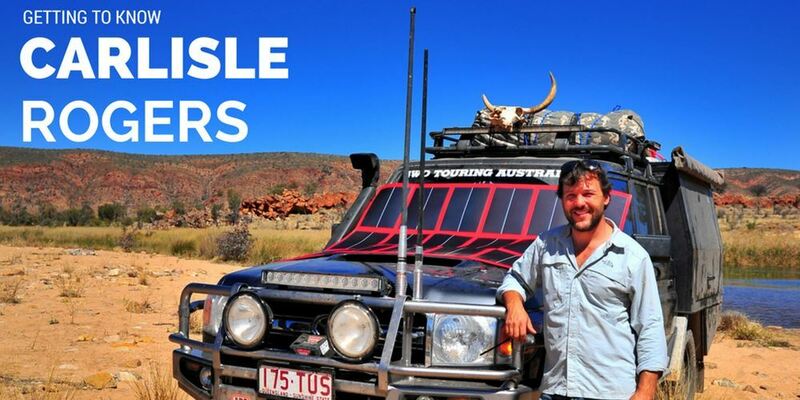 Danny Bosch from Danny’s 4WD Adventures is lucky enough to be undertaking a 12-month adventure around Australia. 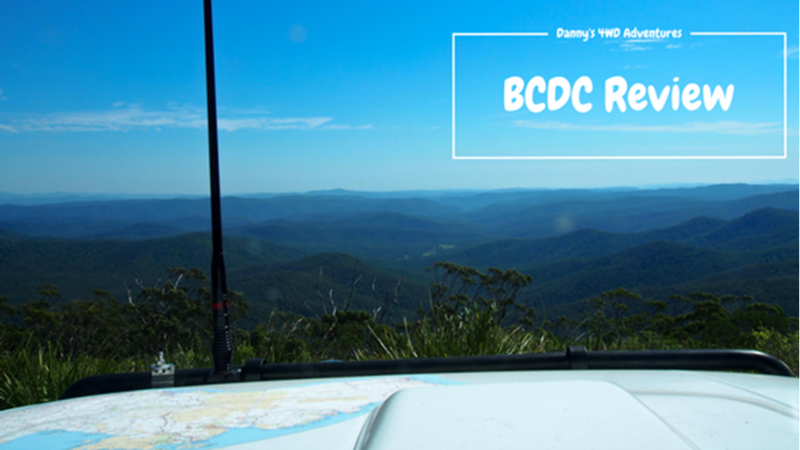 Before his departure, he identified a need for a good power management system, he decided that our BCDC1225D would be the best option, here's why!